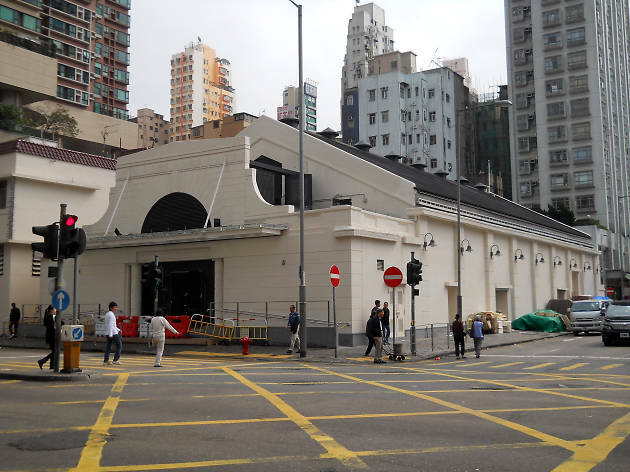 The only surviving pre-War cinema in Hong Kong, this revamped theatre is now home to Cantonese opera shows exclusively. 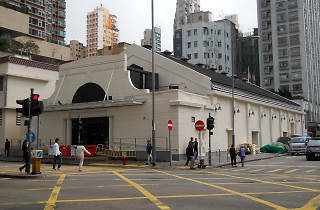 Built in 1930, the intimate venue allows audiences to get up close and personal with the actors on stage, and many of its shows are accompanied by English subtitles so non-Cantonese speakers can enjoy the cutural experience. The theatre is flanked by a century-old fruit market, so grab a quick healthy snack before experiencing traditional Hong Kong theatre.